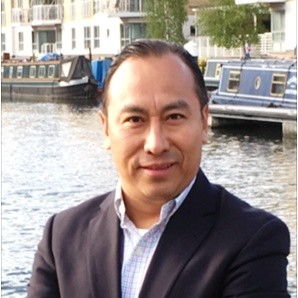 Javier Gomez-Contreras is the Head of Supply Chain Americas at GlaxoSmithKline (GSK). He was worked at GSK for over 10 years, He current manages and operates E2E to ensure efficient transfer of demand in Americas ( NA -LATAM ) Markets. He also develops & implements OE projects across Americas. Previously he worked at Johnson & Johnson.